If you are a new member to the Memphis Belles, complete the online form below or download and mail the attachment at the bottom of the page. After submitting, continue to the link at the bottom of the page to pay your Memphis Belles dues. All renewing Memphis Belles members can skip the form and pay your annual dues via the link at the bottom of the page. 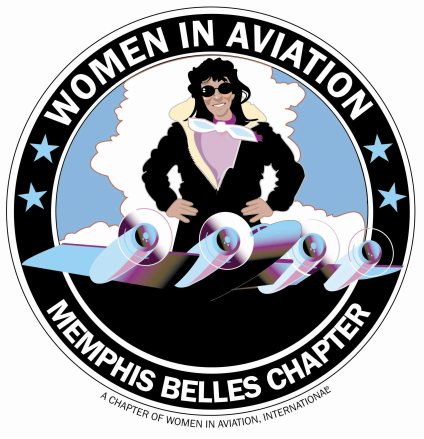 The Memphis Belles is a non-profit 501(c)3 organization, our mission is to educate our members and the local community about Aviation. The Belles emphasize the accomplishments and contributions of Women in Aviation. We encourage and promote opportunities within the Aviation and Aerospace Industry with scholarships and career information.